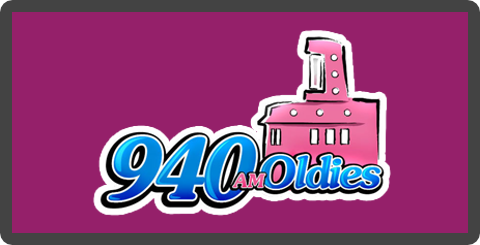 940 Oldies live broadcasting from Mexico. 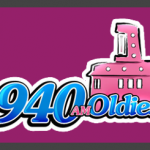 940 Oldies is a old music genre based online radio station the radio is popular for their particular choice of old music. Like other old music based radio broadcaster 940 Oldies don’t plays old music which are soft or classic only they plays those songs but along with that they also plays music that are pop, rock at the same time from old age.